Excellent!!!!! Your review is differrent and better than the one I posted on my blog. 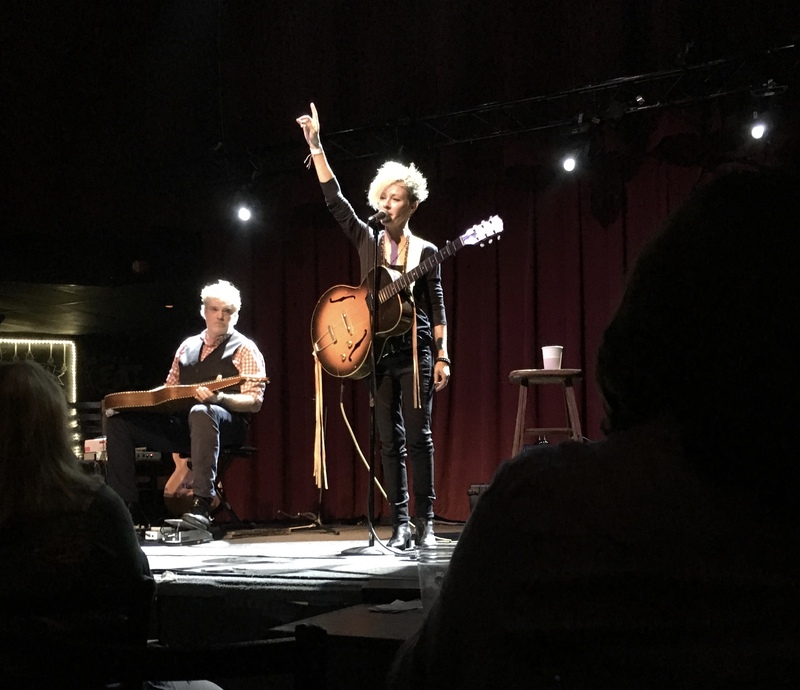 http://bloggerhythms.blogspot.com/2018/07/shelby-lynne-live-at-ardmore-music-hall.html Where were you sitting? We were in the very front of the upper level by the railing. By the way, our blogs are listed on each other’s blogrolls. 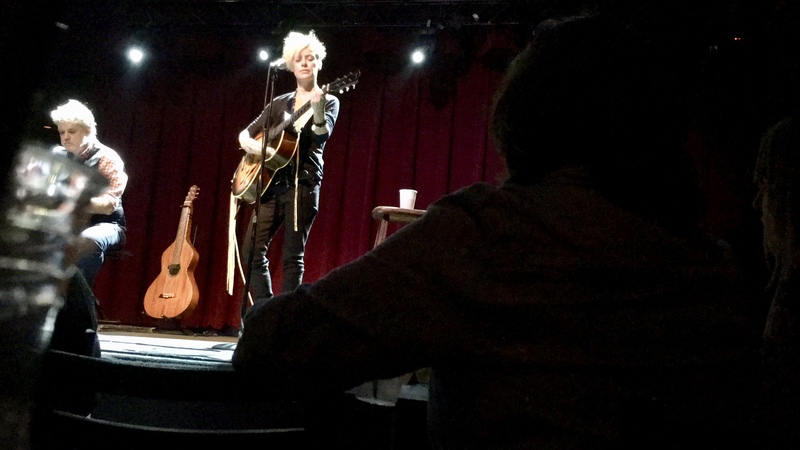 We were in the second row of tables, far right, so you were right in back of us.